Stowell Concrete is an independent manufacturer with almost 55 years experience in the production and supply of an extensive range of top quality outdoor concrete products. The name of Stowell has become associated with quality, service and value-for-money. 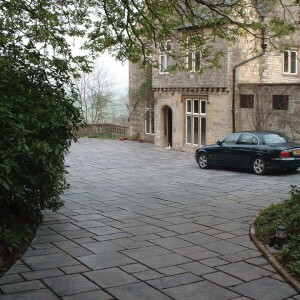 Stowell’s Vintage Flagstones are ideal for creating that period character which is in keeping with older properties. 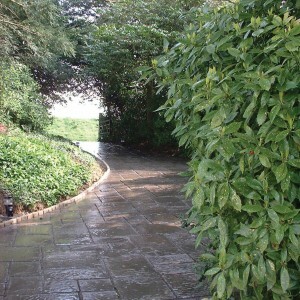 Produced in a natural Stone Grey, they are suitable for any domestic application from paths or patios to driveways. Available in a variety of sizes, as detailed below, these authentic style flagstones can be laid out in a surprising number of different traditional designs. 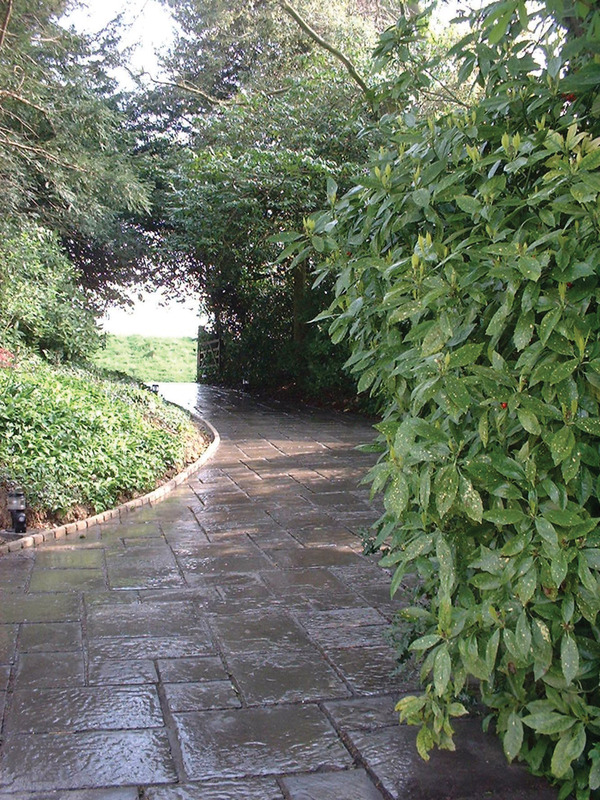 With all their outdoor concrete products, Stowell use a high cement content, tough enough to withstand even the most adverse weather conditions. 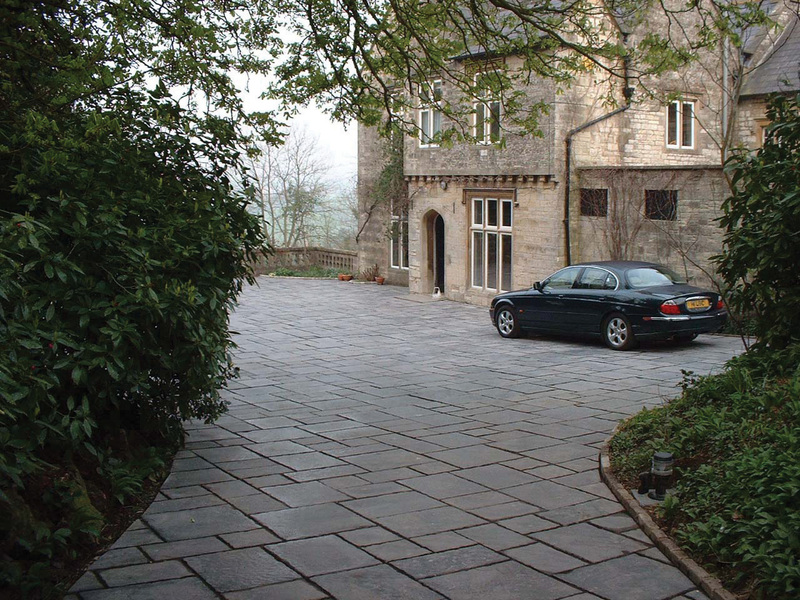 The stone grey finish of these high quality flagstones has minor variations which help create their natural appearance.